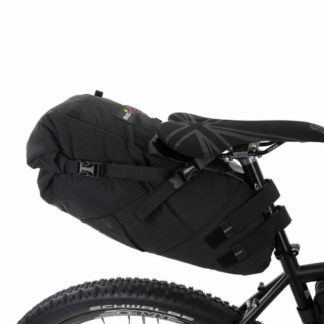 The Miss Grape Cluster Saddle Bag is our seat-bag, an invaluable piece of kit synonymous with bikepacking. 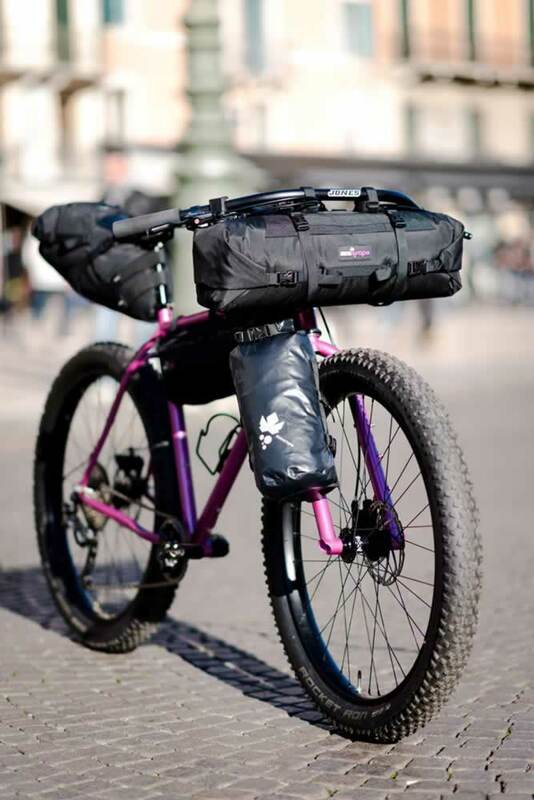 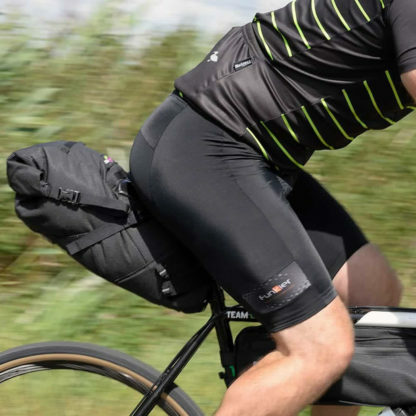 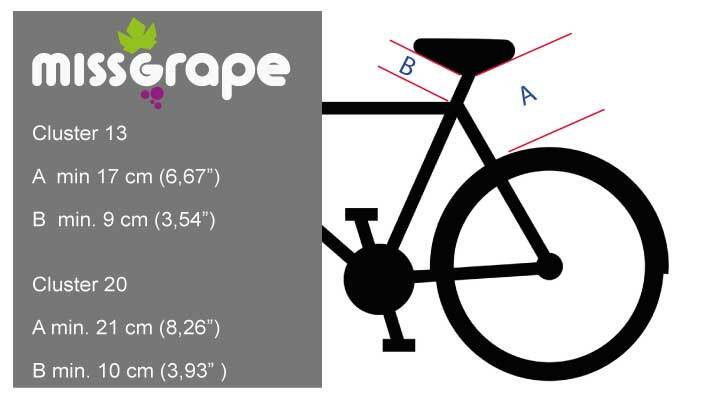 Whether you are looking to go out on a sub 24 hour mini adventure, a round the world odyssey, or anything in-between the Cluster, available in two sizes, 13 or 20 litre, has enough carrying capacity to satisfy every cyclist’s needs. 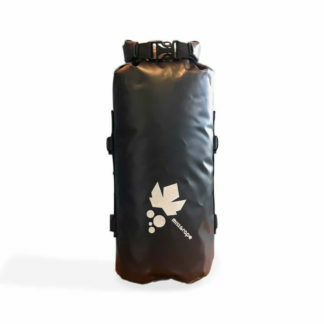 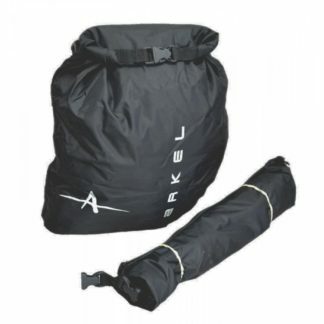 Easily compressible, both sizes can be used with the minimum kit required or even empty. 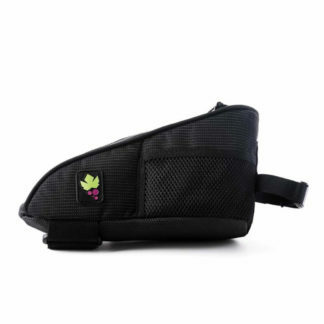 The Miss Grape Cluster Saddle Bag was designed for demanding riders. 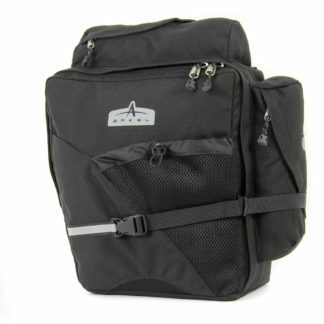 The key concept in the creation of our bags was the choice of materials. Our high tenacity fabrics feature ballistic technology and are tear resistant. Mounting: under the saddle by means of extremely resistant buckles. 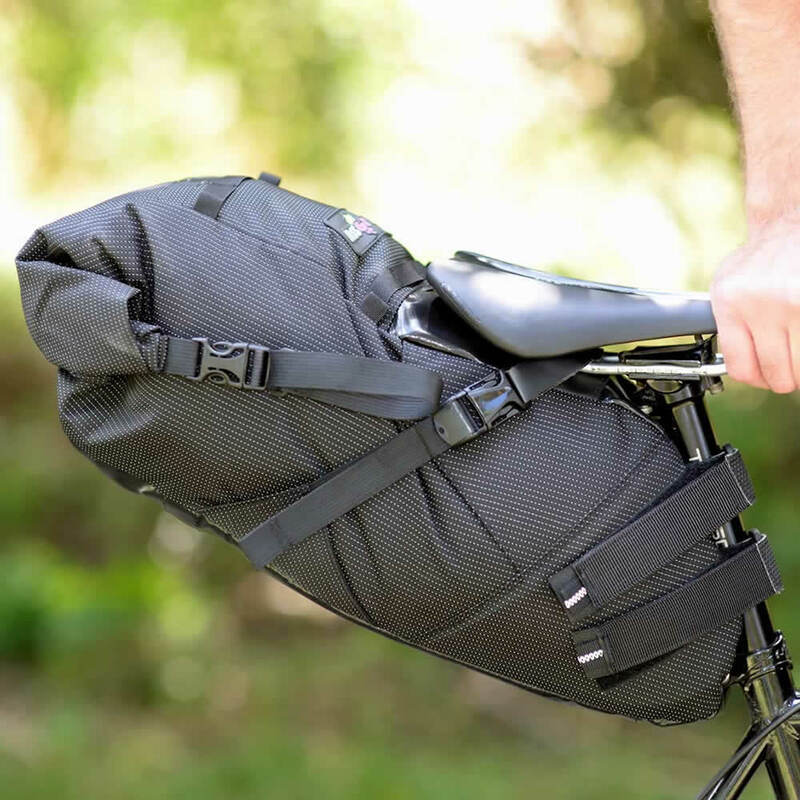 You won’t notice that a bag is hanging from your saddle while riding, both on-road as well as off-road.